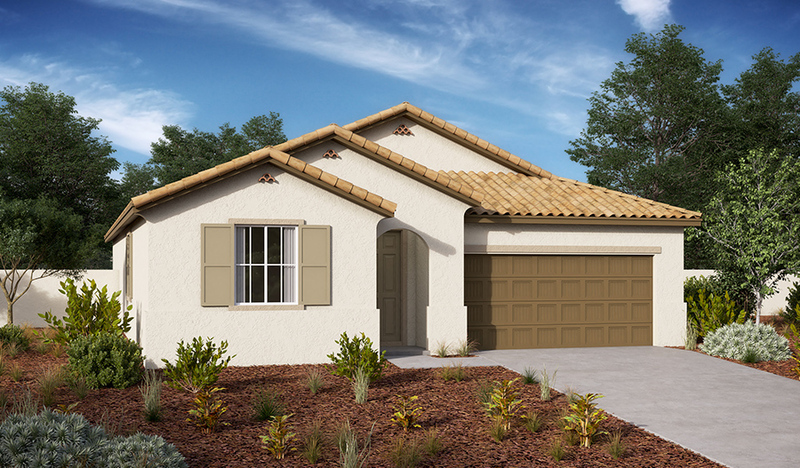 The thoughtfully designed Agate floor plan offers an open layout showcasing a kitchen with a center island, a spacious great room and a dining area. The master suite is adjacent, and includes a walk-in closet and a private bath. You’ll also find a flex room that can be optioned as an additional bedroom and bath. 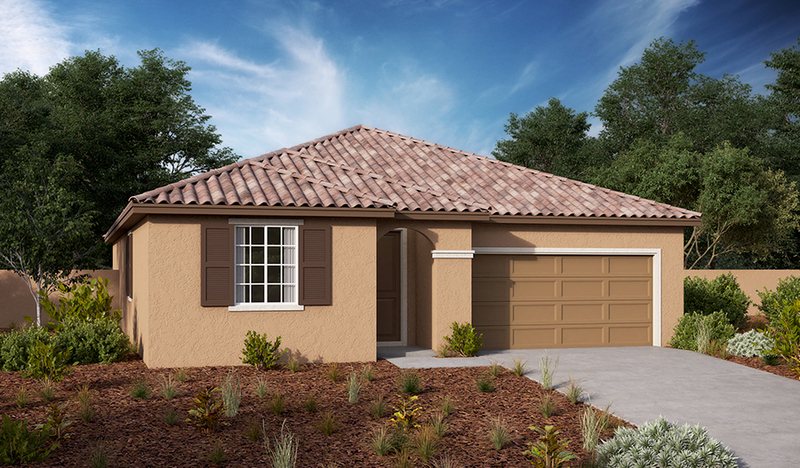 Personalize this versatile ranch plan with a covered patio or a 3-car garage!